Detroit Gospel.com remembers Ronald Winans who went home to be with the Lord on June 17, 2005. The second eldest of the first family of gospel music, Ron created gospel music history along with his brothers Marvin, Carvin, and Michael, as The Winans, and on his own with the Ron Winans Family & Friends releases. Beginning with his brothers, Marvin and Carvin, and friend Howard Smith, Ronald’s gospel music career was launched as a part of the Testimonial Singers. On these early releases Ron played keyboards and wrote songs. Ron spoke of Andre’ Crouch discovering The Winans on the DVD “Higher Ground.” The Winans were in attendance at an Andre’ Crouch concert in Lansing. Andre’ had been told about The Winans from his singer, and former Testimonial singer, Howard Smith. Andre’ invited the group to open the concert. The group received a standing ovation and a call for an encore. Andre had the group sing several songs on a tape that he took to Ralph Carmichael, then president of Light Records. The rest is gospel music history, with the Winans receiving Grammy Awards for gospel music 4 years in a row. After experiencing a massive heart attack, the Winans family saw God raise Ron back up and add days to his life. In the words of one of the last songs Ron wrote and recorded for “Family & Friends V,” Ron proclaimed, “I Shall Not Die But Live.” Although Ron has left his earthly vessel, the word of God reminds us that, “to be absent from the body is to be present with the Lord.” Ron’s words of the song are so prophetic…he won’t die again, but he now lives with the Lord forever. 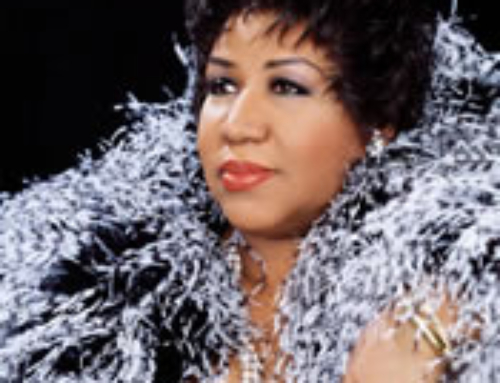 Our prayers go out to Mom and Pop Winans and the entire Winans family during this time. 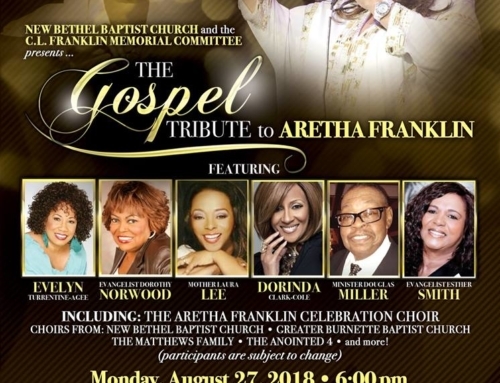 The First Family of Gospel celebrated the life and ministry of the second eldest of the Winans siblings, Ronald W. Winans, on Thursday, June 23, 2005. There was an outpouring of love for Elder Winans. Not only by the city of Detroit, but with a national and international response. Not with tears of sorrow, but with joyous tears of a life dedicated to disciplining and the spreading of the “Good News” of the Gospel of Jesus Christ. Many ministers, preachers, bishops and elders were present to give their testimonies of how Elder Winans ministered to bring people to the Lord; nurtured their growth and gifts of preaching/teaching of God’s Word; and guided their development in choir or working with the youth at Perfecting Church. Bishop Norm Wagner was the worship leader for the Celebration and told us how the Lord created “this angel called Ron Winans” who was “exhaled from God” and did what the Lord had instructed him to do. But, after the Lord had answered everyone’s prayers of allowing Ron to return to us after his battle with death in 1997, the Lord said He was now requiring Ron home with Him and the Lord “inhaled him back” to Himself. Sister, CeCe Winans, was called upon to lead a song scheduled to be sung by a cousin who lost their voice. The Lord intended for the song to be sung by CeCe as she not only blessed the congregation but also got her praise on in a dance unto the Lord. 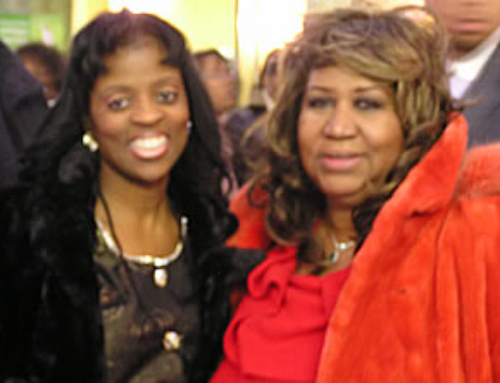 This caused a chain reaction with her brother BeBe joining her, as did other family members and those in attendance. 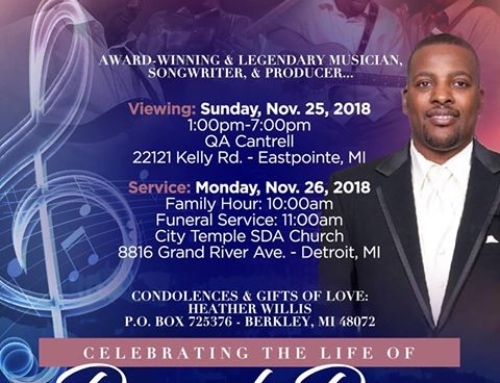 Brother BeBe later blessed the congregation as he led the last song of a medley, “Abundant Life,” with the more than 250-voice-strong Perfecting Mass Choir. The Rev. Jesse Jackson was called on to speak to the family and he told of another father who had to bury a great son. He shared the conversation he had with Rev. Martin Luther King, Sr. after the assassination of his son, Rev. Martin Luther King, Jr. He reflected on how when he lost Martin, he was grieving so hard he neglected his other two children. Then his son A.D. died, and later, his wife was playing the piano in service and a crazed gunman came in the church and shot and killed his wife. But the elder Rev. King stated that with all he had been through, he still gave thanks to God for what he had left. Then Rev. Jackson posed a question and said, through all that the Winans family or other families represented had gone through, “the question is” will we still serve the Lord through our trouble; “the question is” will we serve God when He takes our loved ones; “the question is”…. The most moving testimony came from Ron Winans’ cardiologist who confessed he had turned his back on God and had “spit in His eye.” But through Ron and the Winans family, who showed him that God had not turned His back on the doctor, his faith in God was restored. Ron taught his doctor that it is not the length of the journey, but the quality of the journey. The doctor stated he thought it was all his knowledge and ability that was working in the lives of his patients, but found out every time he told Ron Winans or his family that he would not make it through the surgery or sing again, God allowed Ron to do it. So, now the doctor has given his life to the Lord and knows he will see Ron again one day. There were many others there to share with the family. 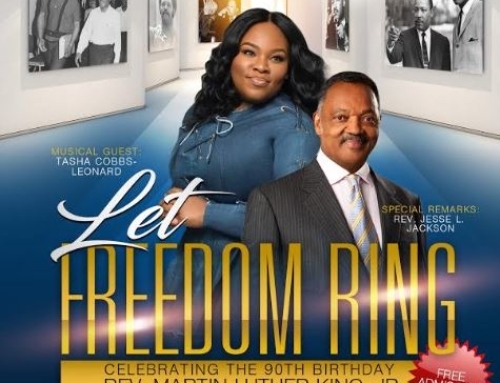 Some of them were Elder Roy Haynes of the Ministerial Alliance for Perfecting Church, Pastor Horace Hawkins – CeCe and Angie Winans’ pastor, Pastor Lee James Campbell, and of course, Ron’s sister-in-law Vickie Winans.